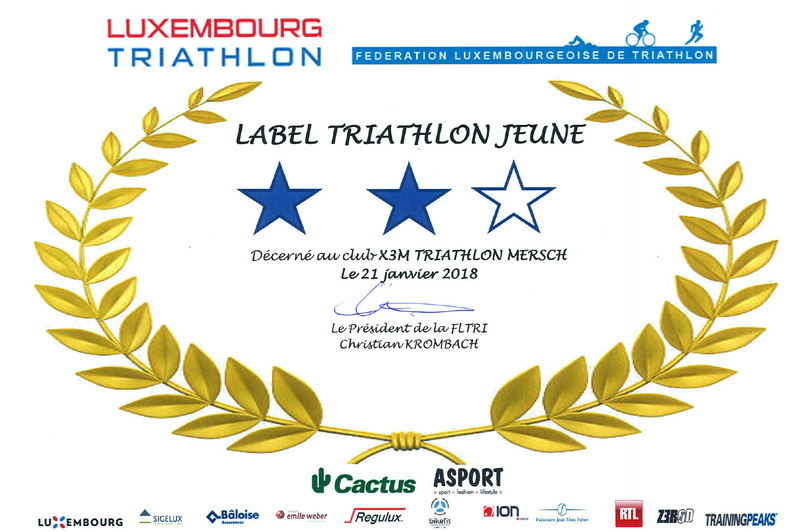 Night Trail Rulles [BEL] – X3M TRIATHLON MERSCH asbl. 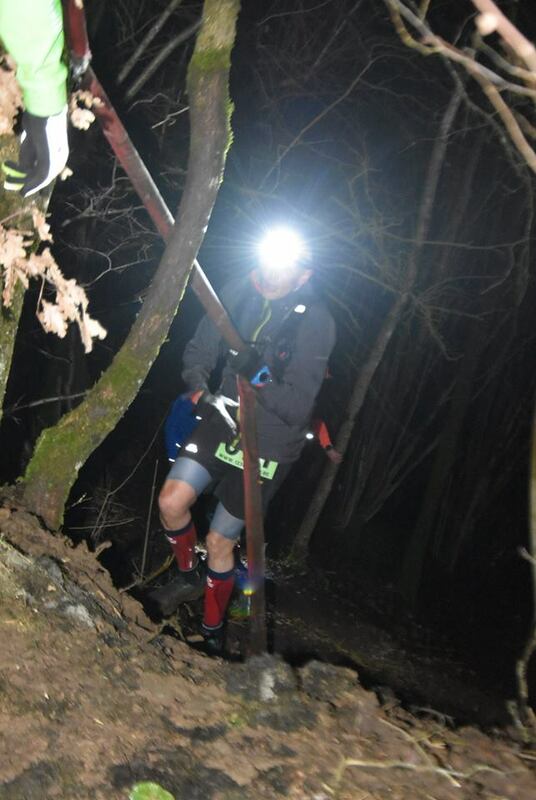 On Friday night (Feb 8th) Guy Theissen raced the 17Km (18.75 km) night trail in Rulles (B). This beautiful running course mainly consisted out of single tracks, a bit of mud, a few ups and downs and the odd water crossing. Guy crossed the finish line ranked 56th out of 229 finishers. Despite the fact that all distances were slightly longer than on the official announcement it was surely a very well organized event including top quality water and food stations.